Barbadian twin brothers - Adam and Zachary Evelyn, are making their mark at the Kings-Edgehill School. 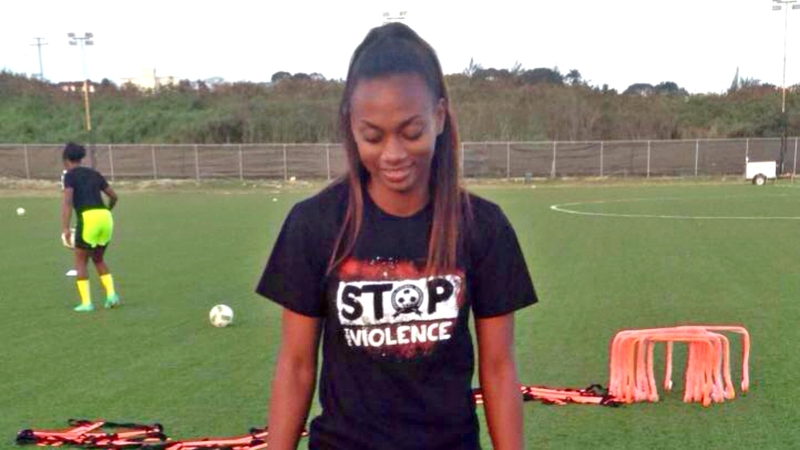 Barbadian students and more specifically student-athletes, have a new avenue to their development and a Barbadian pair of twins is proving this in Canada. The Kings-Edgehill School (KES) is a Canadian educational institution and the oldest independent school in the Commonwealth. The institute which caters to secondary school aged children was recently in town at the Canadian College Fair at the Lloyd Erskine Sandiford Centre. 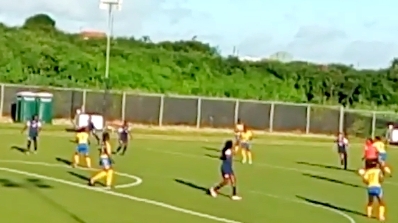 Members of the Administration Department were accompanied by their regional Division One championship soccer squad, which was hosted by the Barbadian Kickstart Football Club. These two teams engaged in a series of matches in the U17 division. Associate Director of Admissions, Karen Moore, described Barbados as the perfect market for recruitment and said that since their first instalment five years ago, they have continuously received modelled students from the island. “Our aim is to produce the well-rounded student that goes off to college or university. One hundred percent of our students go off to university or college”, Moore emphasised. Moore stated that their campus is very diverse, with students coming from all over the globe, while adding that they all share a special quality which they look for when recruiting new students. “We are looking for a well-rounded student. A student who wants to be at Kings-Edgehill School is the number one thing. "It can’t necessarily be the parents’ decision. A lot of times, what we are finding it’s the students who are driving these decisions and wanting it to happen”, Moore said. The school administrator said they are keen on recruiting independent thinkers who are not afraid to think outside of the box, because the school’s environment allows for creative thinking and innovation, courtesy of their faculty and programs. 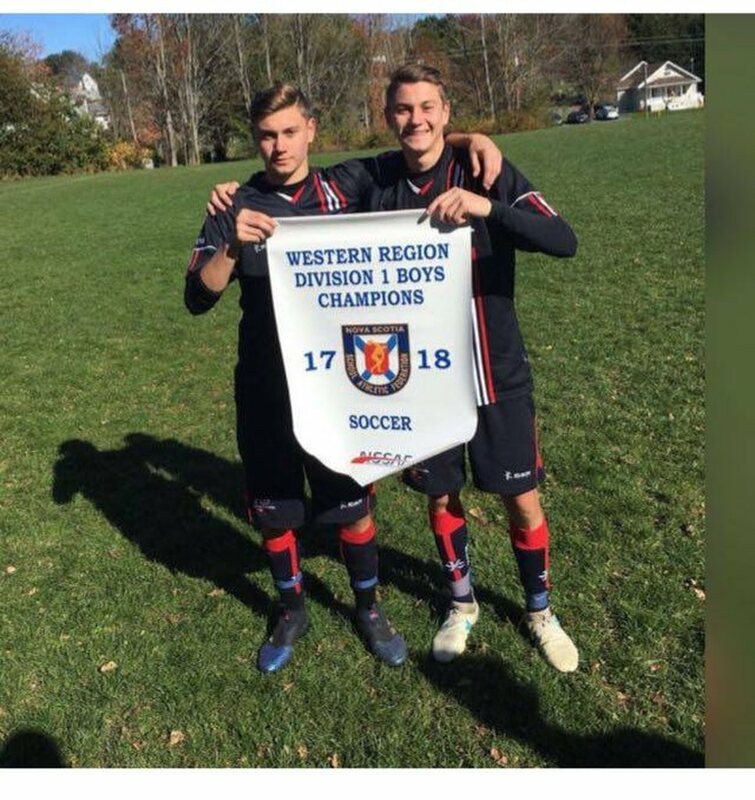 Kings-Edgehill School's soccer team claimed their first Regional title after 12 years, breaking the 11-year winning streak of nemesis Parkview School. 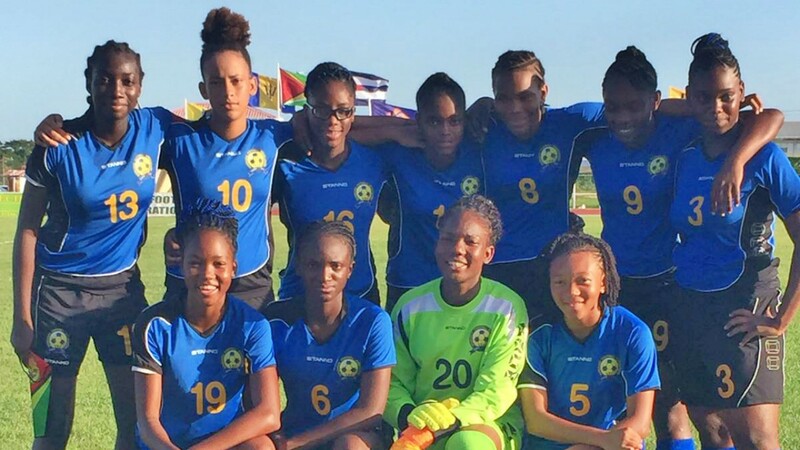 This feat was achieved under the guidance of Irish coach David Foley and their captain, former Barbados Under 17 defender Adam Evelyn, who coincidentally are both in their second season at the school. Adam and his twin brother Zachary enrolled in the school last year and according to all reports have been ideal ambassadors for their club Kickstart FC and Barbados. Speaking to Loop Sports, Adam said he was surprised but very pleased with his selection as it showed the coaches had the confidence and trust in him but he also had the respect of his peers. “It (captaincy) was a new experience, it was challenging at first trying to get the guys come together and gel as a team, but halfway through the season it really felt good, as if the guys looked up to me, as someone they can count on. "It was an experience, one I would look forward to having another chance at in the future, wherever I go”, Adam stressed. Adam would have been a key feature in King-Edgehill’s season last year in his first outing, but his brother Zachary had a less favourable debut as he was injured for the majority of the season and played just two games. Zachary returned this season and had a pivotal role in the midfield to help his team to an unbeaten record in their regular season. He said this season was perhaps one of his best in his football career and it had a lot to do his adaptability to the challenges faced. “I had a solid season in midfield. Adapting came down to three things; referees, the weather and the nature of football. "By nature of football, I mean the physicality isn’t really there, the style of football is very basic, very effective and very quick”, said Zachary. Adam and Zachary are expected to continue their exploits on the university circuit, where they intend to study Kinesiology or Sports and Recreation Management. Coach Foley, who is also the school’s Girls Rugby team coach, said it felt amazing to achieve success with the team in just his second season and it was on the cards from the preseason period. “To win was fantastic and deserved. I don’t think there was anyone in the squad, who didn’t think we could win. We tried to instill that confidence from the off because we had such a good team”, said Foley. The Irish tactician said it was an esteemed pleasure to make the Provincial Championships, an opportunity which is extended to only four teams in Nova Scotia. “Players must have a will to win. They must also have a love of team, where the love of team is more than that of one’s self. At the end of the day if you’re not helping your team every minute of the game, then you’re not going to be that important to the team." Coach Foley said academics are a priority, that the players are student-athletes, students first, who play sports and the emphasis is on academics firstly. He added that if they are not doing well in school, not determined, not organized or committed, then they cannot play. Adam and Zach extended thanks to their parents, grandparents, all the coaches who had a part to play in their development and any others who contributed to their success up to this point.